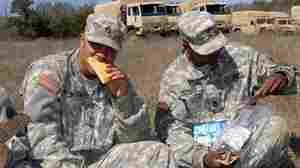 December 15, 2011  Army food scientists have figured out how to control pH, moisture, and oxygen inside the packaging of a pocket sandwich so that it can last for up to two years. January 26, 2011  The demise of DADT has led some schools to consider inviting ROTC back to their campuses. 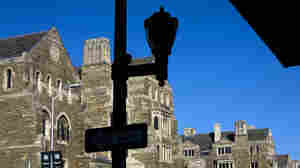 But practical considerations could keep ROTC from returning, especially on Ivy League campuses. September 9, 2010  Many Army officers are reluctant to award Purple Hearts to soldiers with brain injuries.